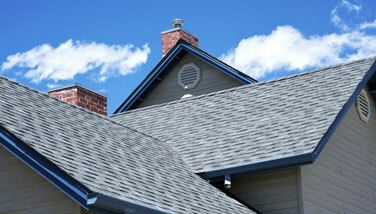 Making sure that your roof is safe and secure is incredibly important. 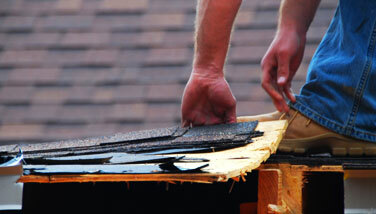 Unfortunately, however, many homeowners neglect their roofs or just do not think much about them. Like everything in your home, it requires maintenance. 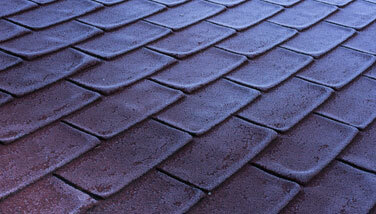 If you have not had your roof inspected recently, we are here to help. Maintaining your roof is a low-cost way of ensuring that your home – and your family – stay safe. Find out how we can help here. With over 50 years of experience, we provide the highest quality workmanship by utilizing the most reliable and highly recommended equipment and materials. Our commitment to our customers, their property, and their complete satisfaction has earned us an “A” rating on Angie’s List, a company that does not allow paid-for ratings. If you know your roof is damaged, but aren’t sure whether it needs a repair or replacement, let us do an inspection and help get your roof in good condition again, get a free quote today.